Make sure you are utilizing your students’ interests. 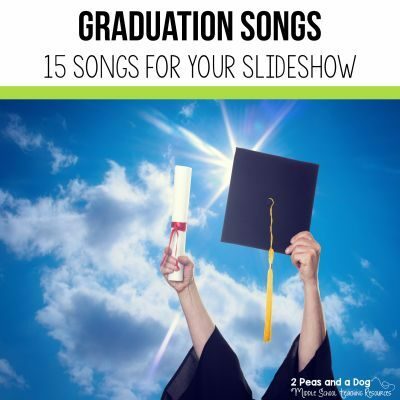 Try to think about how to work in your plans the latest book they’ve read, movie they’ve watched, or amusement park trip they have planned for this summer. I know many colleagues whose schools do not have air conditioning. A good rule of thumb is, if the heat is getting to you, it’s getting to the kids. It’s tricky to learn when you are thinking about how nice it is outside and how warm and sticky it is inside. Grab some clipboards and pens and hike outside to a shady area. Slow it down those lessons. It’s okay to give pause to fast-paced lessons in lieu of a more calm vibe. 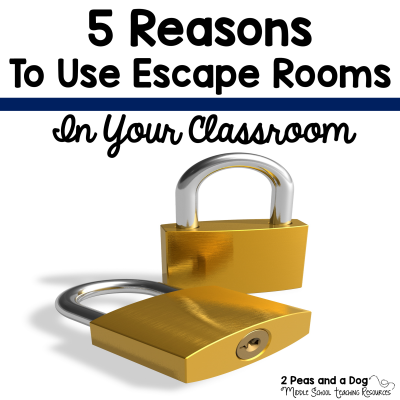 Turn the lights out, open the windows to get the breeze and natural light in, and read a book with your students or watch a curriculum related video and discuss it. Work on some mindfulness activities like colouring or do some yoga for 20 minutes with some calming music. Be flexible and patient – nothing will go according to plan. I realize this is a teacher trait most days of the week, but in those last few weeks of school, ensure you’ve planned some buffer time into your lesson plans. End of year assemblies, fire drills, team building activities, class trips, field days, fun fairs, and extreme heat days will happen. Celebrate all the amazing learning and growth that’s happened in your classroom this year. Never forget how far your students, and you as an educator, have progressed throughout this year. Take time to recognize and celebrate any accomplishment your students feel most proud of. 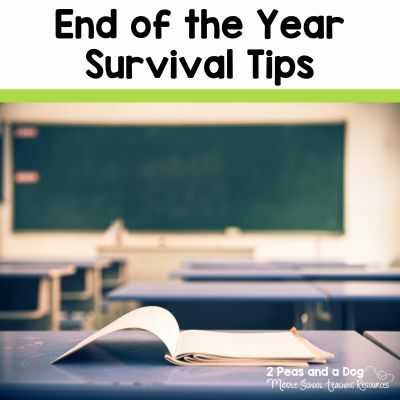 These tips will help set you up for a successful end of year. 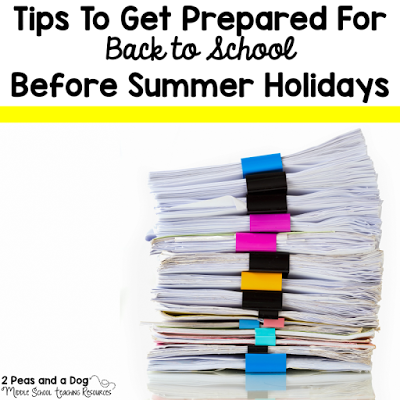 Use these tips provided in this article, with the following activities and lessons to keep your students interested in school work until the last few days. 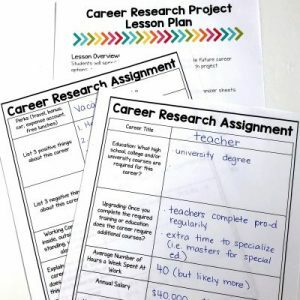 Career Research Project: This is a beneficial project for your students to complete as they enter into their early years of High School and start making decisions about courses and post-secondary options. This assignment is great for students in Grades 7 through 10 as they begin to really consider their likes and interests, as well as what careers might be a good fit for them. 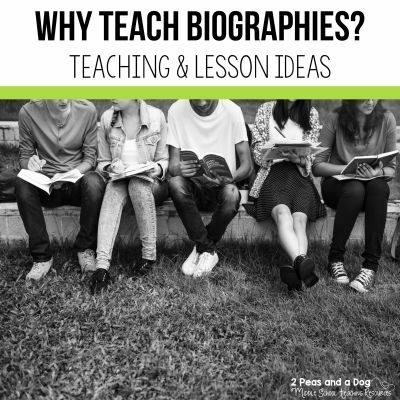 This assignment includes a detailed lesson plan, graphic organizers, as well as a rubric and point based assessment options. End of the Year Digital Memory Book: My students and I love working on this project. You could easily run it as a club instead of an assignment if you prefer, and it would be akin to a school yearbook if that option isn’t available at your school. Work on it as a whole class project and it could become very memorable for your students as your reflect on the highlights of the year. Google Slides compatible templates are included. 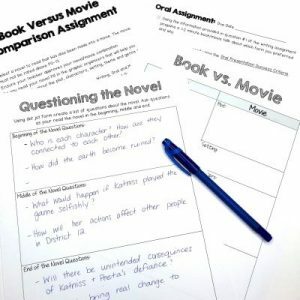 Book vs Movie Comparison Assignment: This assignment works to cover all the strands of a comprehensive Language Arts (Reading, Writing, Speaking, and Media) program in an engaging manner. 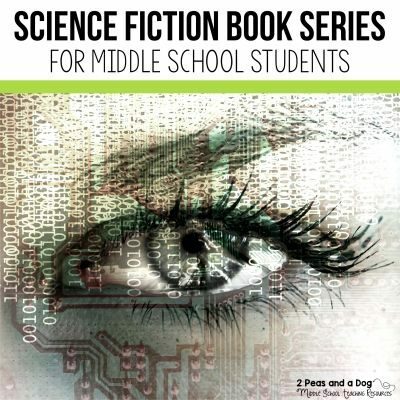 Using the many included graphic organizers, assignment outline, and rubrics, students will select a novel with a corresponding film. I’ve included a list of novels with film counterparts that would be appropriate for the middle school classroom. 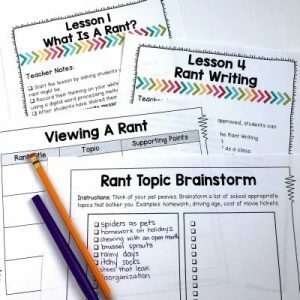 Rant Writing Unit: This unit is sure to keep students interested as they get to discuss and vent about what bugs them most! Students will be exposed to Canadian comedian Rick Mercer and his famous rants. They will then be guided through the steps to complete their own rant. Included are graphic organizers, example success criteria, rubrics, and detailed lessons with answer sheets. 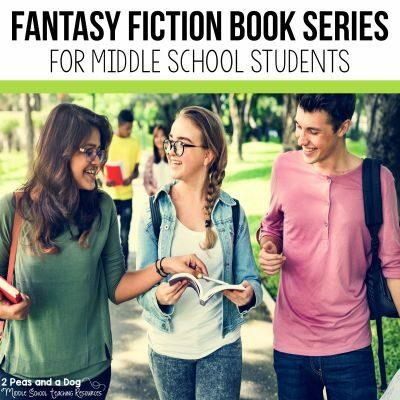 Summer Creative Writing: This project will have students stretching their imagination and honing in on their writing skills as they complete a Role, Audience, Form, and Topic (or RAFT) writing task. The included options all relate to summer in a fun way. Included are links to digital student pages and sheets for both point based and criteria based assessment. I hope that your end of school year is amazing. 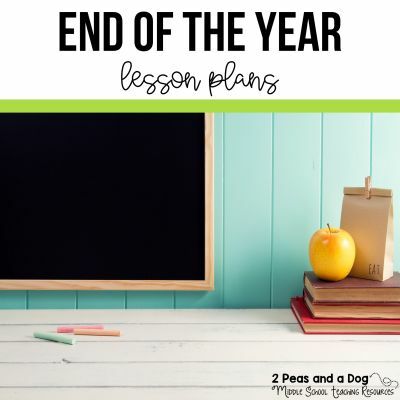 I know that using these end of the year lessons will ensure stress-free planning and engaging tasks for you and your students. Happy summer everyone!